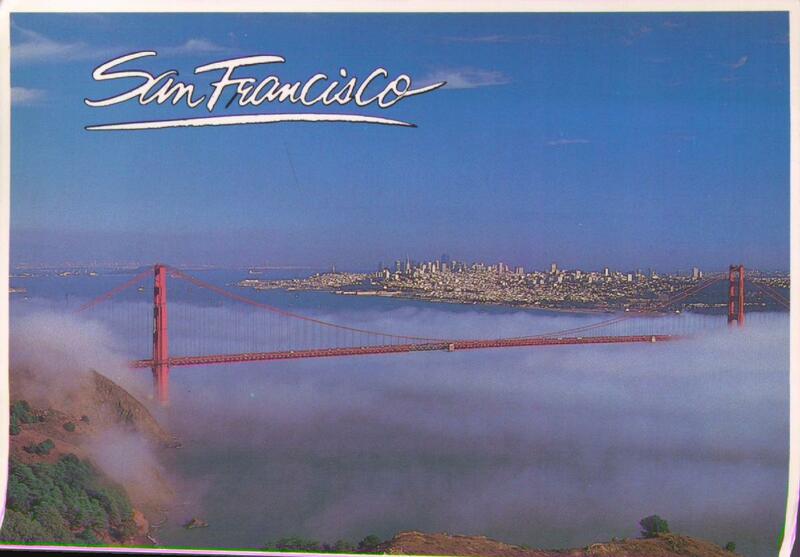 San Francisco's Famous Fog rolls in through the Golden Gate. The gof, the Golden Gate Bridge and the beautiful city in the background create a picture that leaves natives and visitors breathless. Photo by Ken Glaser Jr.